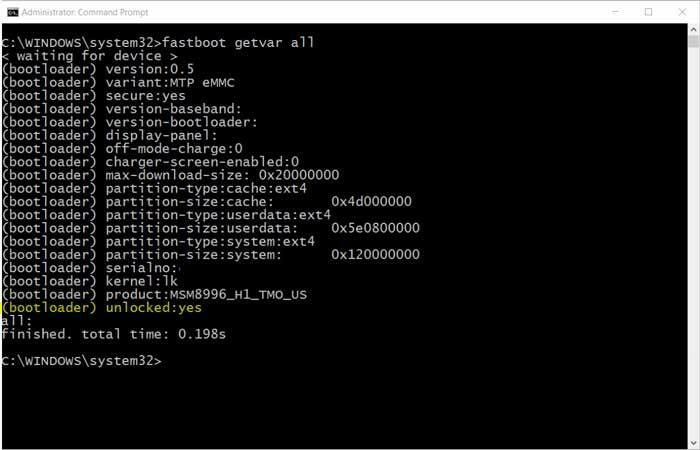 LG took really long to officially allow the Bootloader Unlocking of their Flagship LG G6. But the unlock of Bootloader is available only for European G6 variants. Despite old processor, LG G6 is a good option with Bezelless and Large Aspect ratio 2:1 Display. Further, Rooting allows the modification of the kernel and Installation of Custom Roms. Here Follow our Guide to Unlock, Flash TWRP and Root the LG G6. European LG G6 H870(European variant) and LG USB drivers. Computer with ADB & Fastboot- download here. Device IMEI, Go to the settings> About the phone or by dialling *#06#. LG developer account — sign up by clicking the “Start Unlocking the Bootloader” button at the bottom of the LG site CLICK HERE. TWRP (unofficial, from XDA) – we will update once official version is available. Su zip (OR) magisk zip, for enabling root. Backup all the data on the Device or you will lose the data. Step 1. To enable USB-Debugging, Go to Settings >> About phone >> Software info and tap Build number for 7-8 times. Now Return to the previous screen, select Developer Options and enable USB-Debugging. Step 2. Allow OEM unlock on your device. Go to Settings >> Developer options >> Enable OEM Unlock. 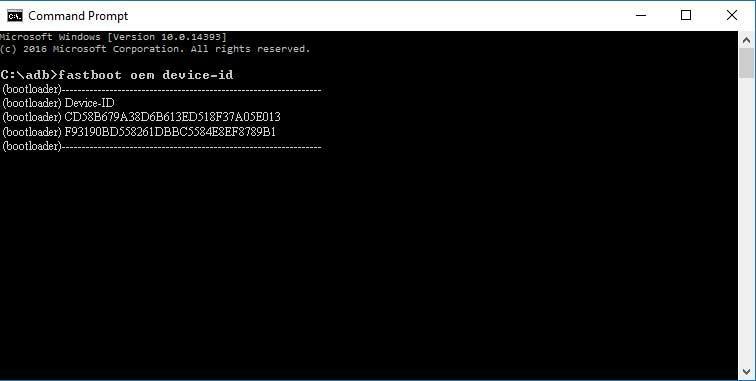 Result: Fastboot command will return a string in two lines. This code is your Device ID which is needed to generate the unique unlock key for your Device. Step 5. To generate your unlock key, you have to paste the two lines of output into one continuous string without “(bootloader)” and spaces. Step 6. 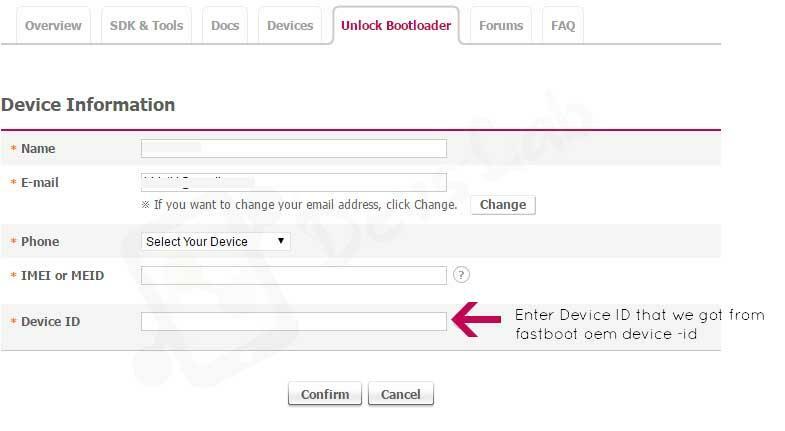 Copy Device ID and IMEI into the LG Developers Bootloader Unlock site. Then unlock.bin will be emailed to you. Download unlock.bin to the computer and place it in the Installation folder of ADB. Step 2. Enter to Bootloader menu using key combinations stated above also move the downloaded image to the installation folder of ADB. Step 4. After flashing TWRP disconnect the USB cable. Then boot into recovery which should boot into TWRP. Enter the below command to boot into recovery. If you are not likely to root the device, then flash the latest “no-verity-opt-encrypt.zip” from the TWRP. Flashing SuperSU/Magisk and obtaining root. MTP: Connect your phone to the computer and just copy the zips to the internal storage of the device. External SD: Copy the Zips to an external SD and insert the sd card into the phone. 1.Tap on Install on TWRP and Locate the Dm-verity zip file. 2.Confirm the Flashing of the zip file and reboot into recovery. In TWRP, Tap the Install and locate the zip file in the device storage or sd card. Swipe right to Flash either of the zips. Q: I have an LG G6, not a European H870. Can I follow this method? 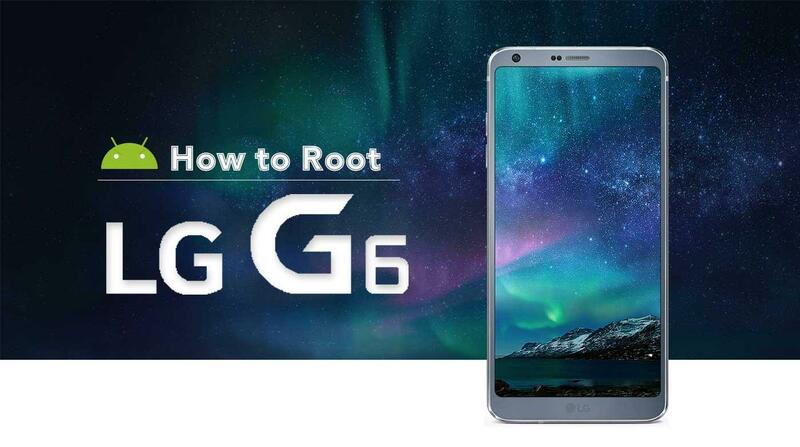 A: No, this method of official unlock is ONLY for the LG G6 H870, European variant. But Some users of Asia reported that they received unlock.bin files, upon registering on the site. So you never know what may happen until you try and submit your device-id and IMEI into the LG Developer Bootloader Unlock site. Follow us for Device specific guides. For any queries, comment below. How to get Android O Navigation bar and Launcher on your Android Device.